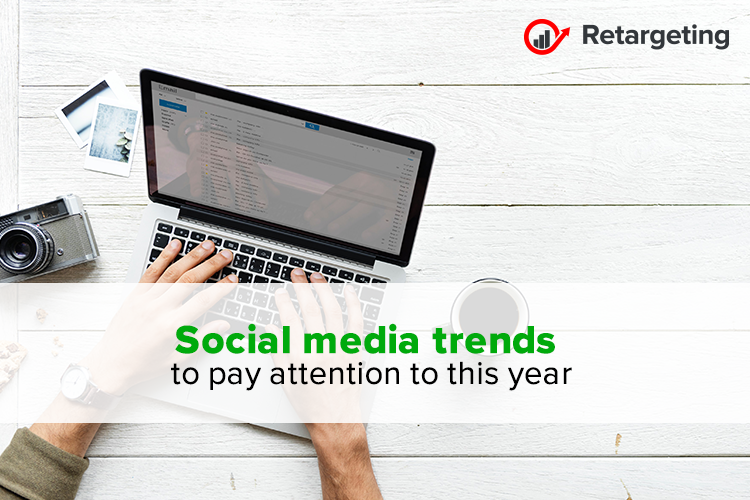 If there is one trend you can always count on resurfacing year after year is that businesses must adjust their social media approach to gain broader awareness and increase engagement with customers. Putting a real, human face to a business name helps build loyalty. A brand that’s more relatable and has the human element gets more trust, essential for building relationships. One way to humanize a brand is to promote the personal brand of the business owner or a high-level leader. By allowing people to get to know the character and expertise of company leaders, a business can strengthen its brand reputation. Embracing personal branding in 2019 will give your business an advantage over companies that hide behind their logo. Although Google doesn’t penalize blog posts if they fail to reach a certain word count threshold, it stands to reason that a high-quality article with 1,600 words will likely outrank a high-quality article with 500 words. More company blogs will embrace long-form content and incorporate it into their content strategies. Therefore, businesses that have found they aren’t getting SEO traction with short posts may want to add longer articles rich with information and insight that will attract readers and give Google a reason to rank them more favorably. With more companies digging into their data and using it to create customized marketing campaigns that target individuals’ interests at different points in the buyer’s journey, the pressure is on. Customers have come to expect brands to tailor special offers and discounts to their wants and needs. To accommodate that expectation, more businesses will need to consider targeted advertising and retargeting campaigns on social media channels. About seven years ago, brands could expect approximately 16 percent of their fans would see their updates. Nowadays, that reach has plummeted. With the diminishing organic reach of business content, most companies will need to invest in sponsored posts, boosted posts and social media ads, if they want to stay visible. Fortunately, social media advertising doesn’t have to break the bank; a small amount of money can go a long way and this trend should continue well into 2019. Live streaming video will continue its emergence as a powerful way to engage people on social media. In fact, according to statistics, 82 percent of internet traffic is expected to be live video by 2020. Video allows for a company to put a human face on an organization. It enables prospects and customers to get to know who leads and works in a business. Video gives businesses an opportunity to show not only what they do but also who they are. Also, keep in mind that social media algorithms might give video posts better organic reach than other types of posts.